Summer is almost over and, as always, I'm a little bummed. The colder months can seem so monotonous. The picnics are over, the warm weather is gone, and everyone gets back to the grind. Your wardrobe doesn't have to be that way, though, and you shouldn't ever feel like you're having to cover up your outfit just to stay warm. 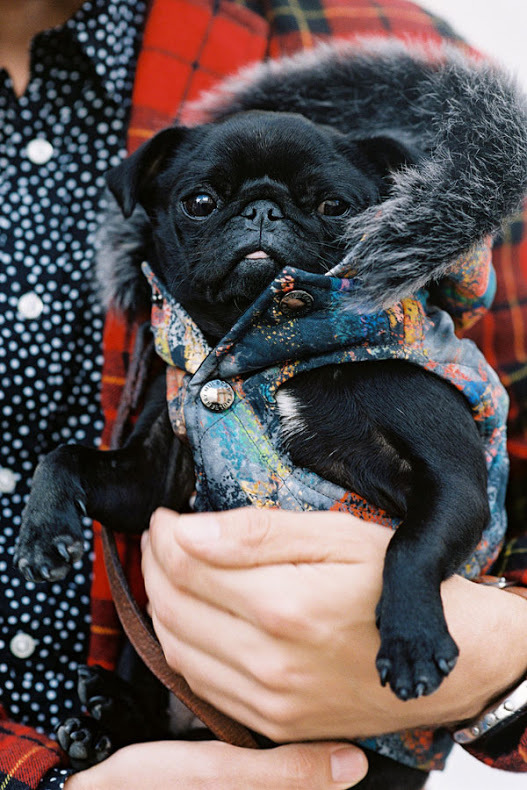 Your coat should be a part of the look! If you're tired of your cold weather outerwear, it's time to freshen things up. 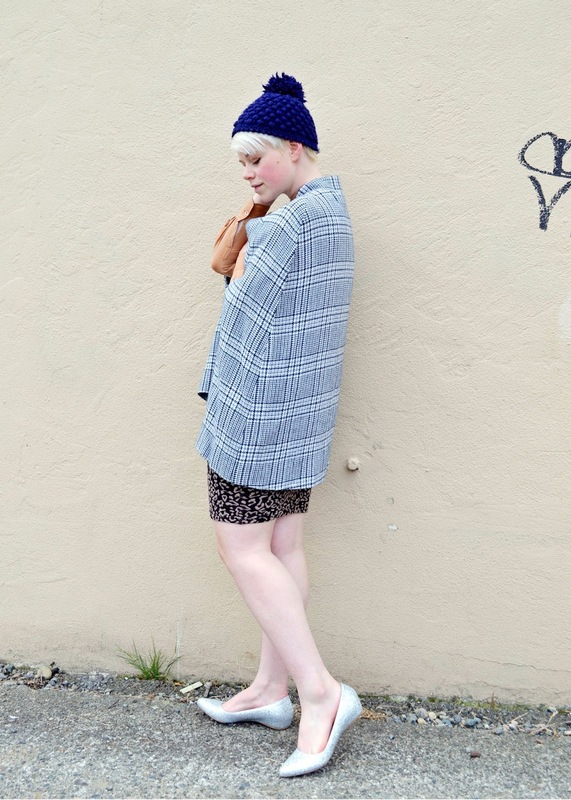 Here are six great pieces that will keep you both warm and chic. On those dark days when you're just tired of the dreary weather, or your dreary outerwear, brighten up your outfit with a coat in orange, burgundy, or even mustard yellow. 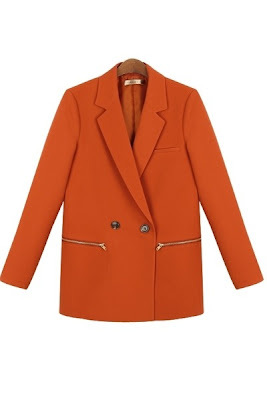 Try this orange blazer. Probably my favorite look for Fall is the oversized coat, especially in marled textures. It's subtly ridiculous and looks so good with other black and white patterns! The one shown above is available at Oasap. If your outerwear boredom hasn't been solved, then experiment with crazy patterns and interesting details. A motojacket with contrasting sleeves might be the fix, or try one in banana print from Top Shop. If the banana pattern is a little too wild, go for something more abstract in black and white. It will be easier to coordinate. 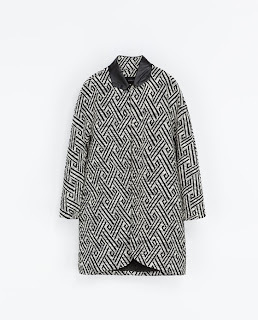 Zara has a gorgeous jaquard print coat for $119. 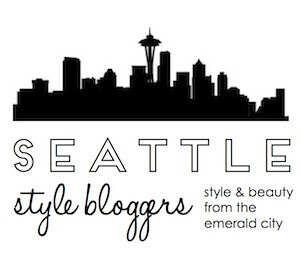 If you live in a climate similar to Seattle's, you probably won't need a heavy coat till November or so. 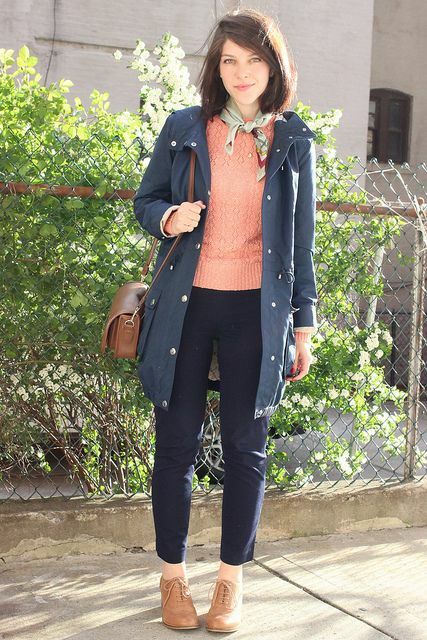 Until then, a curve-accentuating anorak will do just fine. 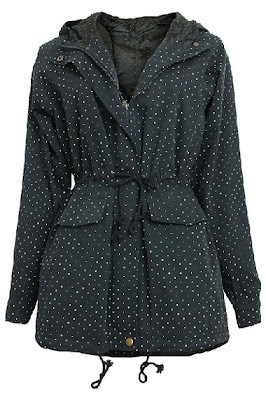 This one has the cutest little polka dots both inside and out! It's only $53 at Romwomen! I've been wanting a cape for years. I had trouble finding the right fit, though. They always make me look huge or like I'm drowning (I'm not exactly that tall). 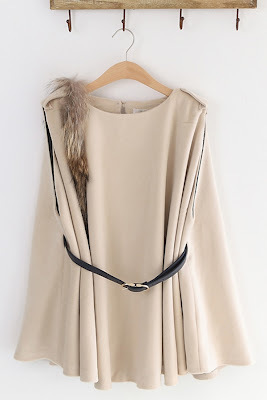 One trick is to find the right length, or you can try a cape, like this sleek little number from Oasap, that has long lines and angles. Coupled with the gathered waist, these features mean you won't lose your shape. Great fall jacket inspirations! Love all your picks chica. First pick would be the cape!!! 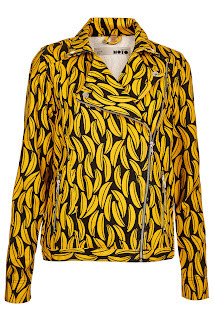 And second pick, the banana jacket. Thank you ! Appreciate That! This is getting me ready for Fall! I can't wait to wear cute coats. Love the doggy shot by the way! Great selection! I too can feel a little bummed by the end of summer, but at the same time I love cosy jumpers, boots, and of course gorgeous coats. I love the fall and winter, I feel like summer is too monotonous--to each their own! One thing I have always disliked though is coat shopping--until this year. 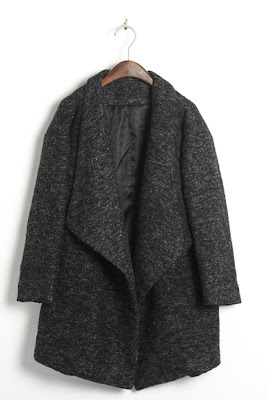 I always felt like things never fit right but the oversized trend has done wonders for the coat industry now I keep seeing coats I want to buy but have to stop myself from doing it--so I don't risk being to excessive. 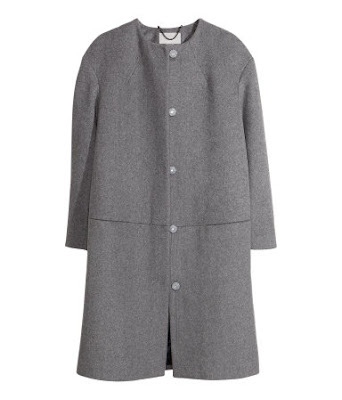 Since you seem like a fan of the oversized coat trend too have you seen the Bex coat by Marc by Marc Jacobs? I found it at century 21 and it fits really nicely--you might want to check it out. My faves are the color jacket and the cape. I'm excited to start wearing coats again! I been obsessed with the last 3 dresses you posted. The silhouettes look great on you!